IM Summit is MISA’s flagship project. It is a two-day competition that intends to showcase how efficient information technology and management can be used to solve modern business and organizational problems. 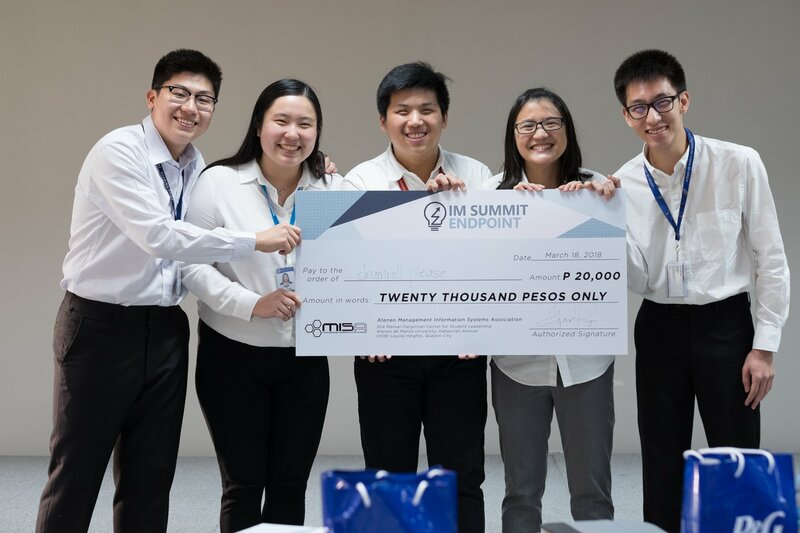 It includes talks about the current IT trends and a case study competition that brings the best and brightest college students in the country together to solve real-world problems with tech solutions.